For me, May signals the unofficial start of barbeque season. The warm weather is fairly reliable by this point in Hamilton County and backyard cookouts are in order. We own a gigantic, burly smoker and there&apos;s no better smell than a pork shoulder in the midst of its low-and-slow transformation. It&apos;s a labor of love and well worth the effort. But sometimes, the need for barbeque hits and there&apos;s no time for an 8-hour smoke session. So then what? Not to worry. Our 8 Great Towns have some unbeatable barbeque joints, ready to pile your plate with mouth-watering meats anytime we need it! 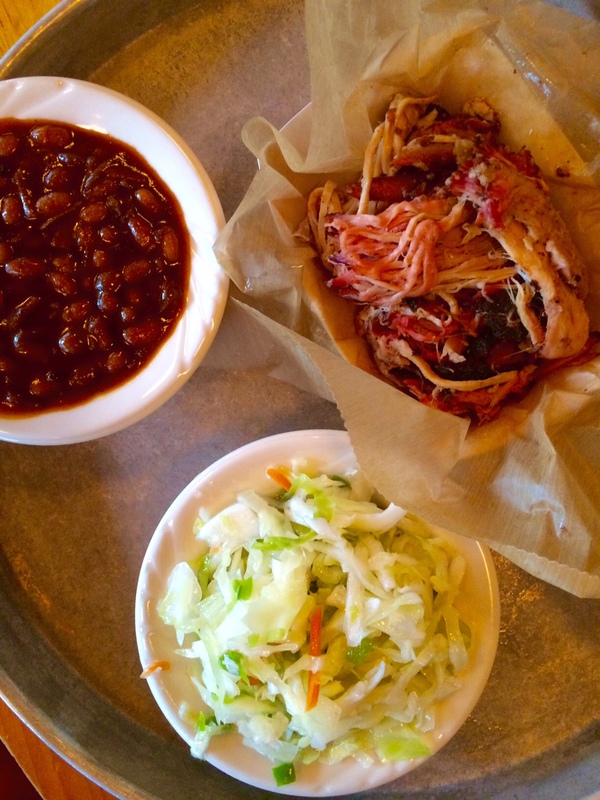 City BBQ will hook you up with tender sliced brisket and perfectly pulled pork-not to mention some noteworthy sides. Their baked beans and vinegar slaw top our list of favorites, although you can&apos;t really go wrong with anything you plate next to a heap of smoked meat. Big Hoffa&apos;s BBQ will change the way you look at ribs forever. Their pork ribs spend 12 amazing hours in the smoker achieving finger-licking perfection. Big Dog&apos;s Smokehouse BBQ brings the heat with a variety of sauces, which you should drizzle liberally over plates of steaming brisket and pulled chicken (with mac-and-cheese on the side, of course). And The Local may not be a BBQ joint, but they know how to make a mean pulled pork sandwich-give it a try next time you&apos;re in! Visit a local meat market for choice cuts if you&apos;re doing your own smoking, or let the pit masters in Hamilton County do it for you. Your mouth (and stomach) will win either way.